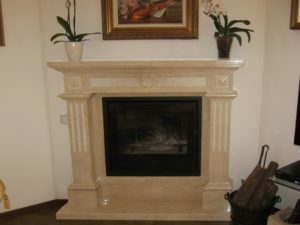 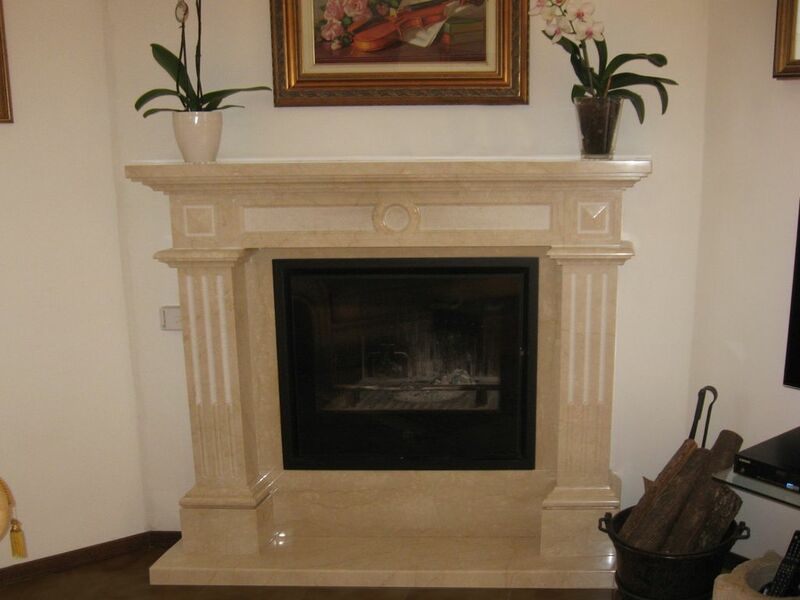 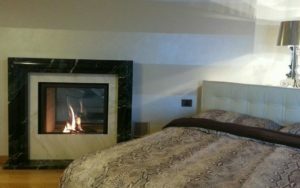 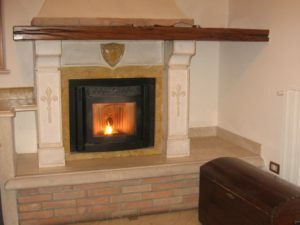 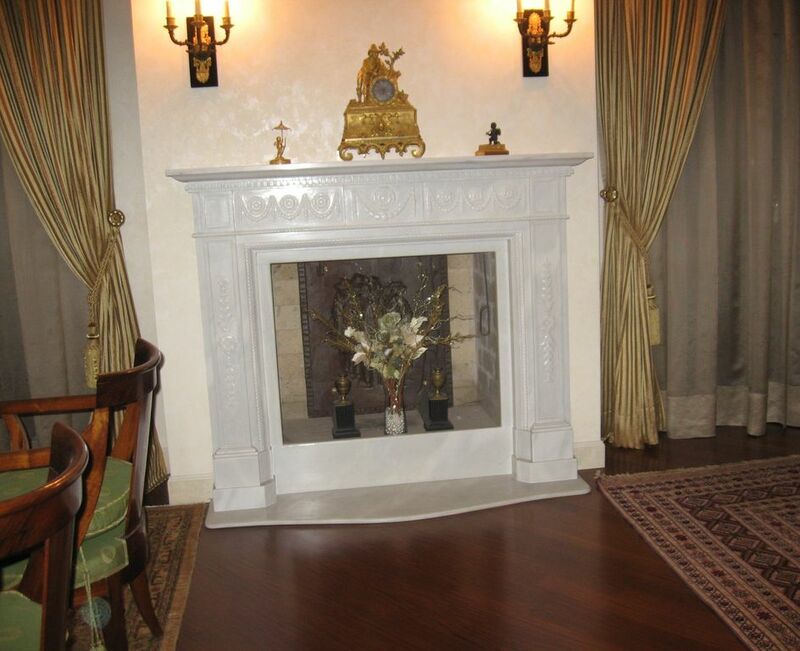 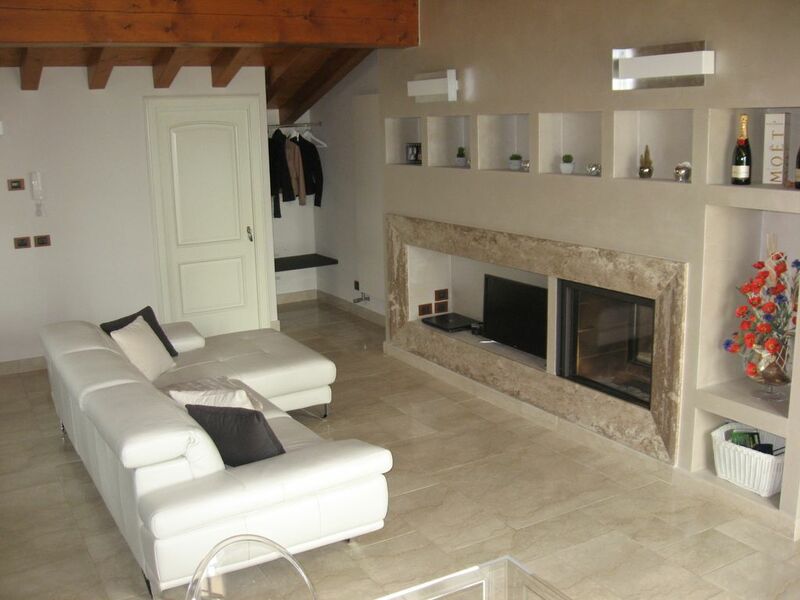 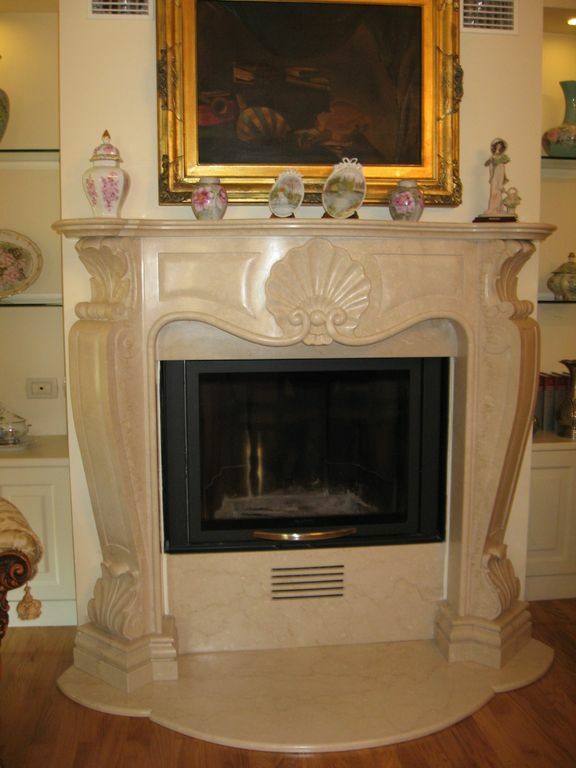 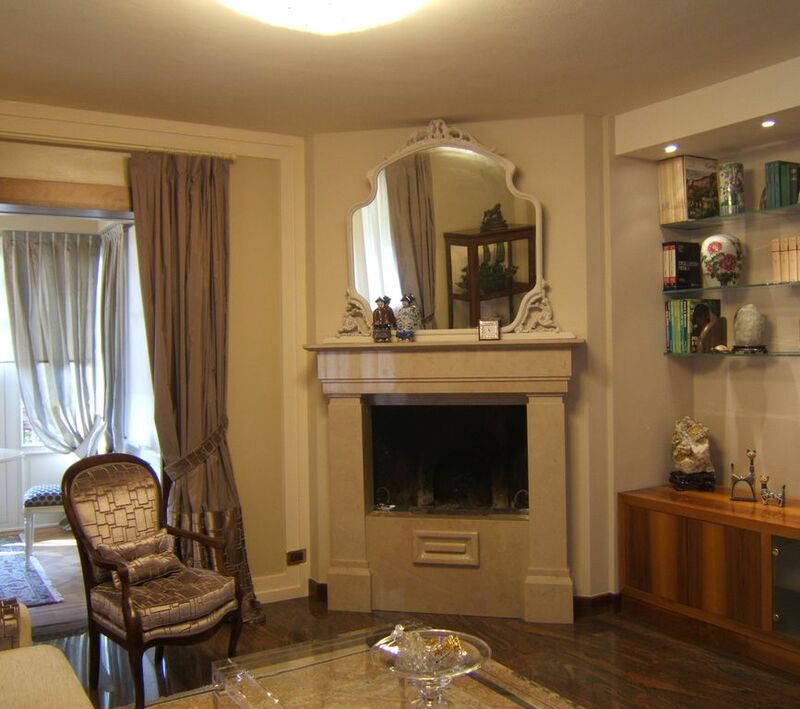 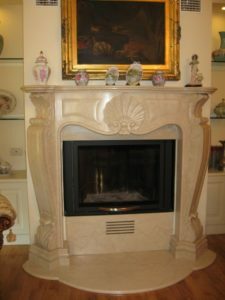 Realization of fireplace coverings with classic or modern design in marble, .. The cladding is the external and appearance part of the fireplace: we offer an expansive selection in terms of materials, shapes, colors and style. We realize with marbles, granites and natural stones the fireplace coverings using high quality materials, handcrafted and with a careful attention to detail. 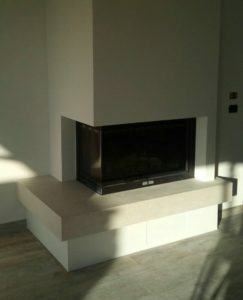 For a traditional, classic, modern design we offer solutions and covering projects for all types of fireplace: front, double-sided, three-sided, corner. We are available to provide assistance from the planning, to the realization up to the final installation, also realizing restorations, repairs – replacements.